Born in Ruthin, Denbighshire, Edward Pugh (1763–1813) was a Welsh-speaking artist and writer who worked as a miniaturist in London, exhibiting frequently at the Royal Academy. But Pugh’s passion was the landscape, and he painted remarkable views of North Wales that not only captivate but also reveal the development of the Welsh economy and Welsh national consciousness. Pugh also wrote and illustrated a fascinating, informative, and humorous account of a tour of North Wales around 1800—one of the only travel books written at that time by someone who could actually converse with the inhabitants. 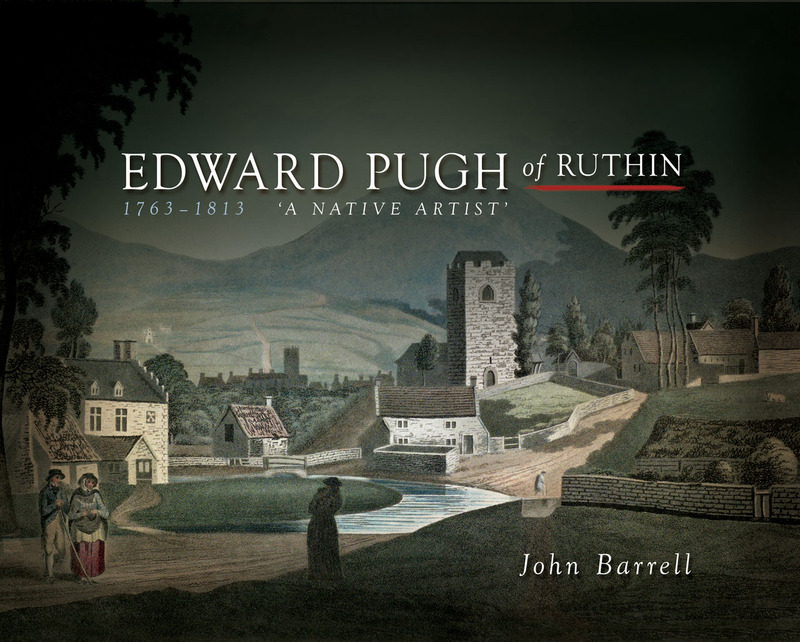 Edward Pugh of Ruthin 1763–1813 is the first book to consider the work of this nearly forgotten Welsh artist and writer in detail, linking the history of art in Wales with the social history of the country. John Barrell shows how Pugh’s pictures and writings portray rural life and social change in Wales during his lifetime, from the effects of the war with France on industry and poverty, to the need to develop and modernize the Welsh economy, to the power of the landowners. Almost all of the pictures and accounts we have today of late eighteenth and early nineteenth century North Wales were made by English artists and writers, and none of these, as Barrell demonstrates, can tell us about life in North Wales with the same depth and authenticity as does Pugh.